Each month Scentsy releases a NEW! 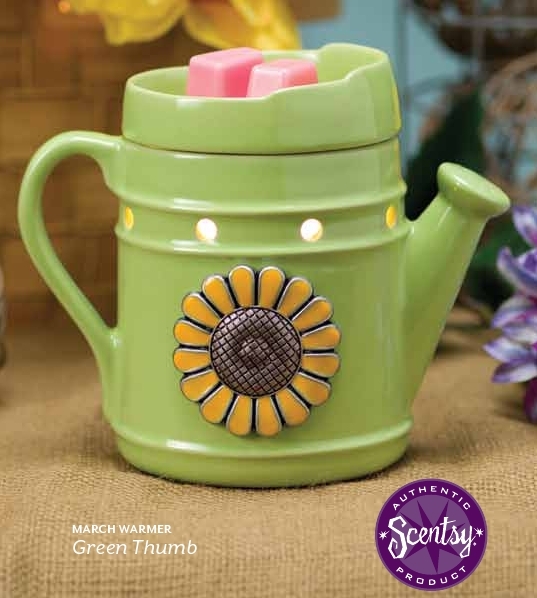 Warmer and Scent that are not included in the regular catalog. For that month only, you can purchase these new products at a 10% discount. These products will continue to be available following their release as Warmer of the Month and Scent of the Month (while supplies last), however the 10% discount only applies during the month of their release. How does your garden grow? This charming grass-green warmer is adorned with a stylized metal sunflower. Pair Green Thumb with Hello Yellow for a perfect dose of spring cheer. Good Day, Sunshine! Hello Yellow is a sunny floral fragrance of incandescent white petals, golden lemons, and a touch of bright basil — a spring pick-me-up. 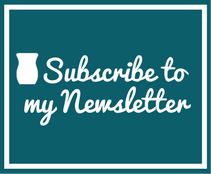 Sign up for my Scentsy newsletter and receive my monthly email announcement informing you about new Scentsy warmers, specials, and new Scentsy products, scents, and fragrances. 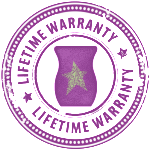 Thanks for shopping Scentsy. 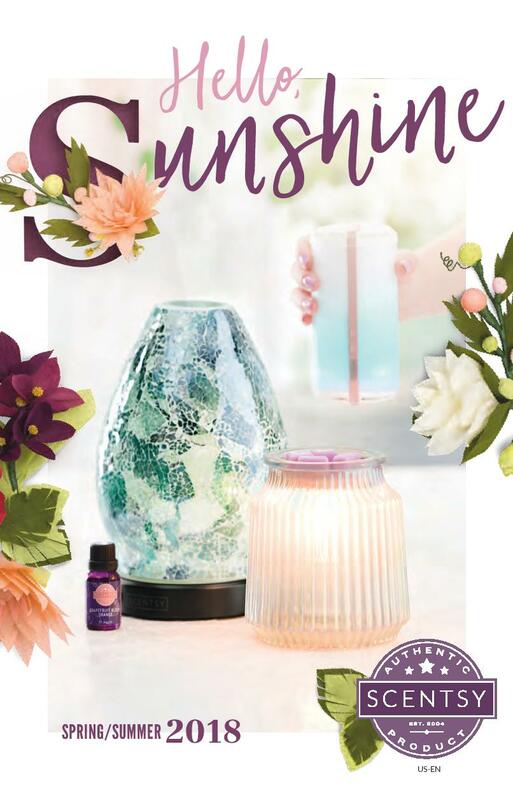 This entry was posted in 2013, Buy Scentsy, Room Spray, Scent of the Month, Scentsy Fragrance, Scentsy Specials, Warmer of the Month and tagged Basil, Green Thumb, Lemons, Scentsy Warmer of the Month, Spring. Bookmark the permalink.